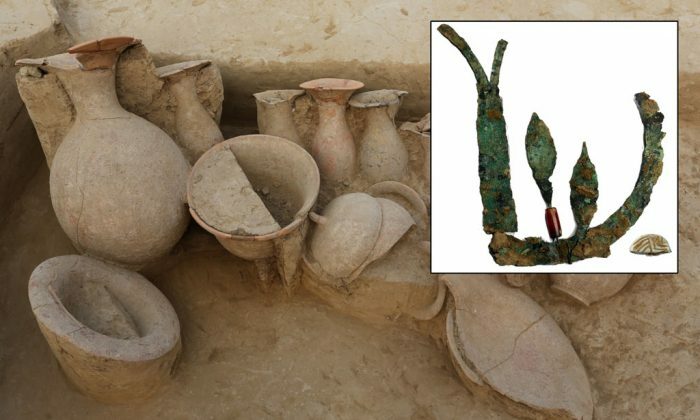 NEW DELHI —Indian archaeologists uncovered a 4,000-year-old copper crown in the village of Chandayan, in the northern Indian state of Uttar Pradesh this week, from what they believe was the late Indus Valley civilization. During excavation, Pandey also found animal bones and mud pots at the same excavation depth as the burial site, but about 65 feet away. 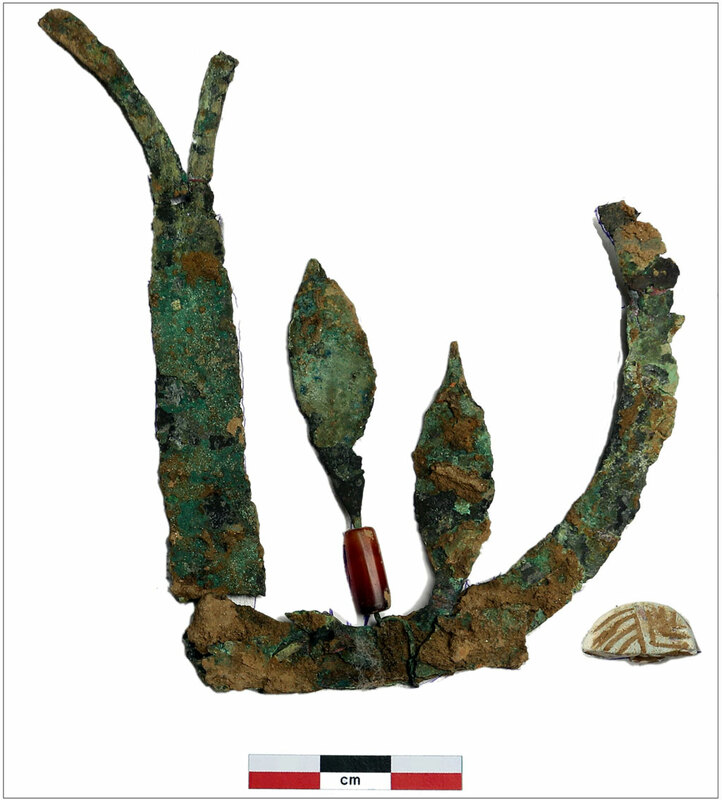 This suggests that an animal was sacrificed during a funeral ceremony for the person whose remains were found. “This was a practice in those days,” Pandey said. India: Footprints in Rock Evidence of Ancient People From Sky? According to Pandey, another piece of the same crown, a pelvic bone, and femur of the left leg of the person was unearthed along with 21 earthen pots. 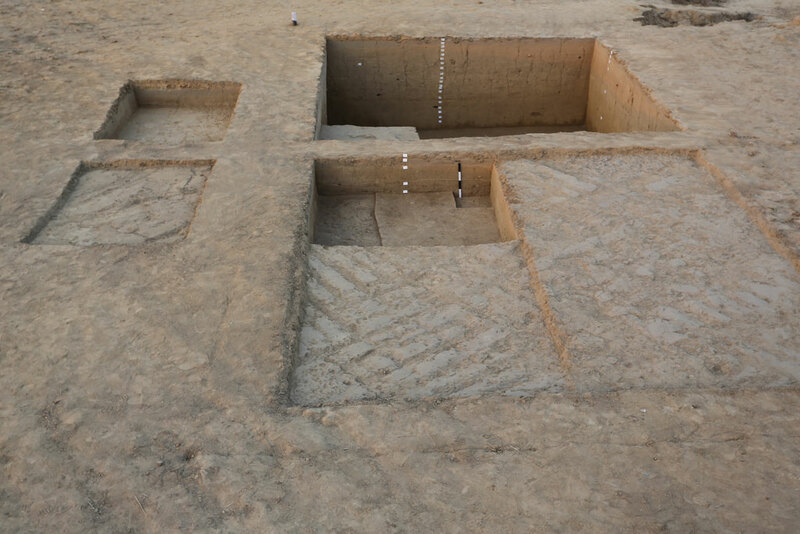 One hundred and fifty feet away from the burial site, archaeologists also dug up a habitation site of the same period and found a compact floor, mud walls, and holes for fence posts. According to Pandey, the discovery is important because this is the first time evidence of a late Indus Civilization habitation was found so far east. The most mature period of the Indus Valley civilization, called the Harappan Civilization, extended from 2,600 B.C. to 1,900 B.C. 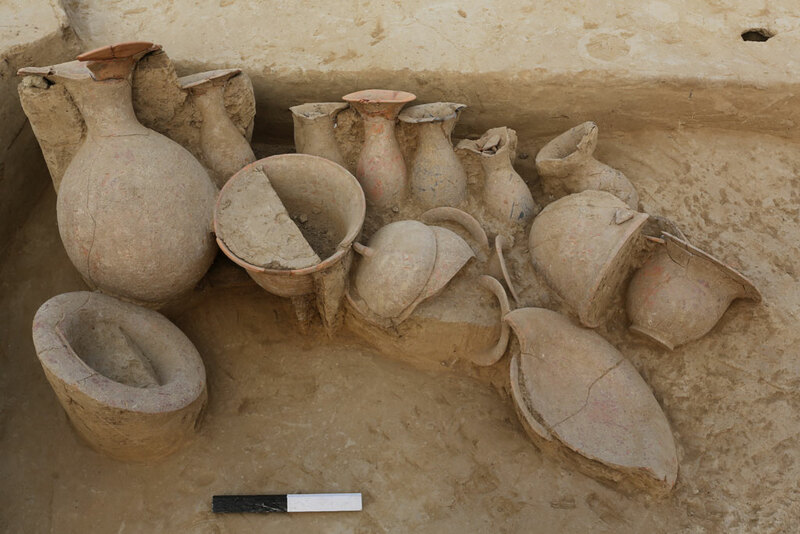 Located in Pakistan and northwest India, artifacts from the Indus Valley civilization have been uncovered over a span of 930 thousand square miles, bigger than the size of Western Europe. It was one of the four largest ancient civilizations of China, India, Egypt, and Mesopotamia, which now extends over Iraq and parts of Kuwait, Iran, Turkey, and Syria. The writing system of the Indus Valley Civilization has not yet been deciphered and thus it is the least understood of the four ancient civilizations.